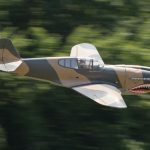 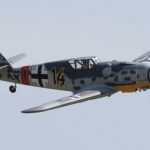 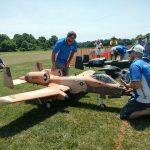 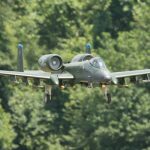 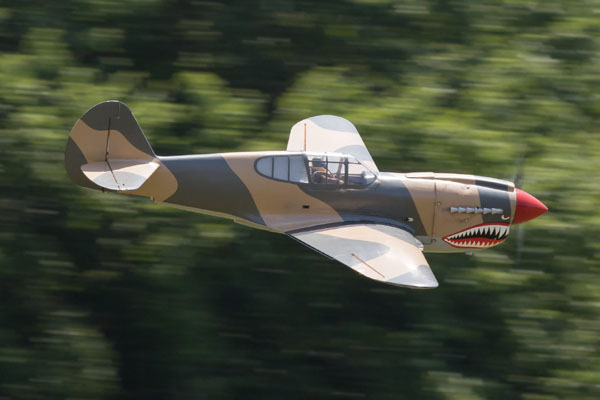 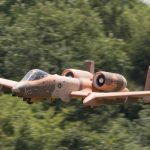 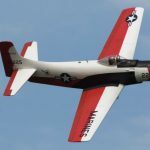 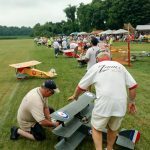 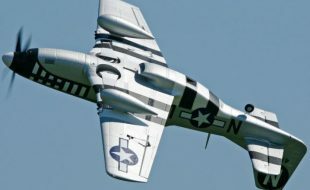 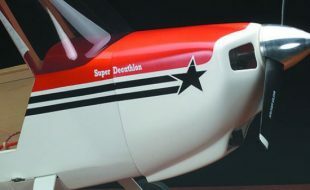 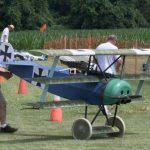 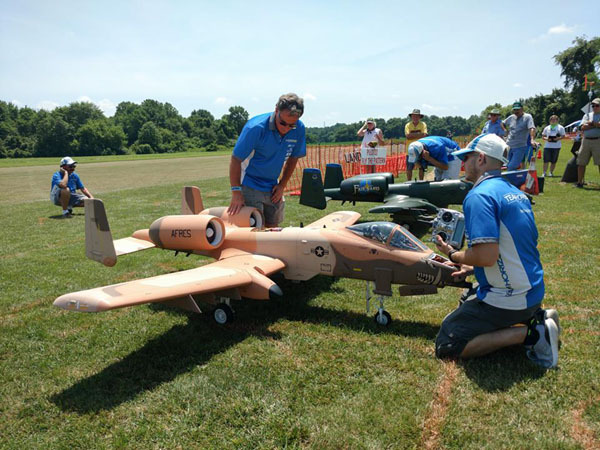 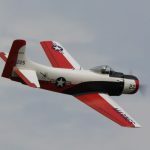 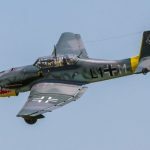 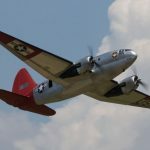 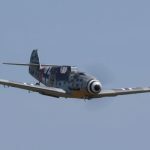 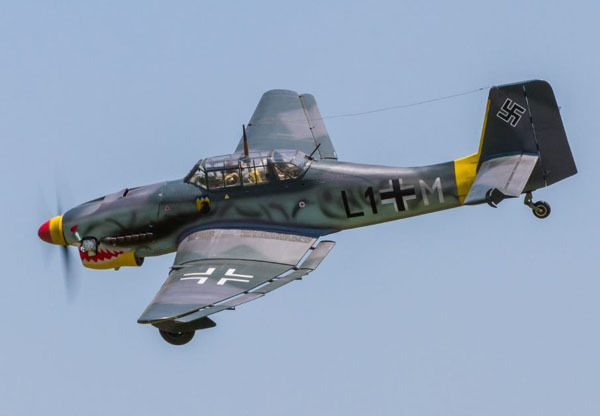 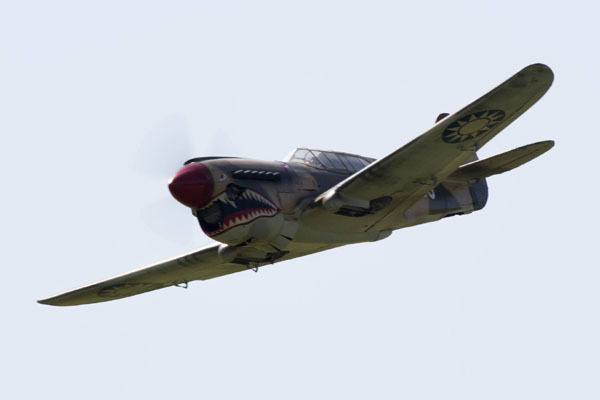 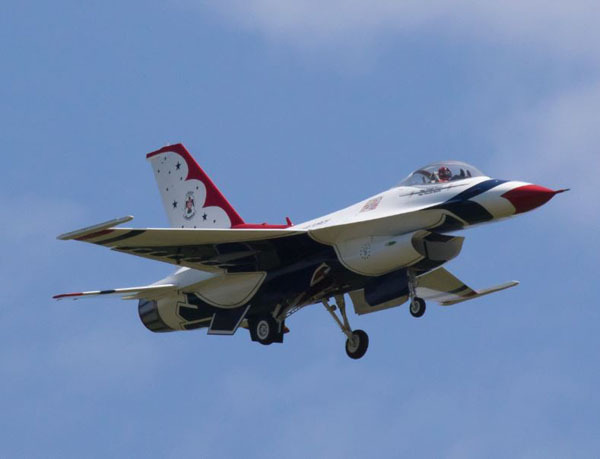 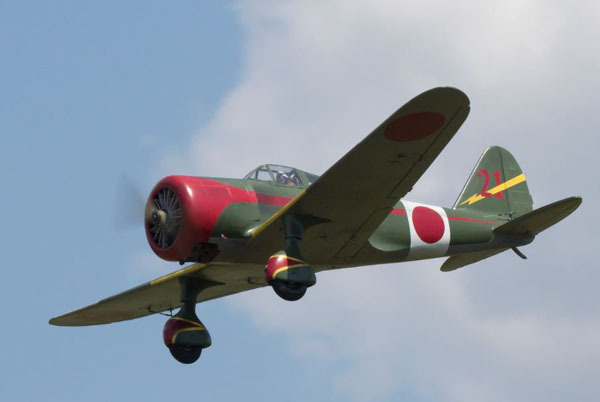 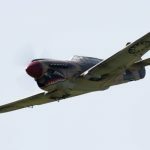 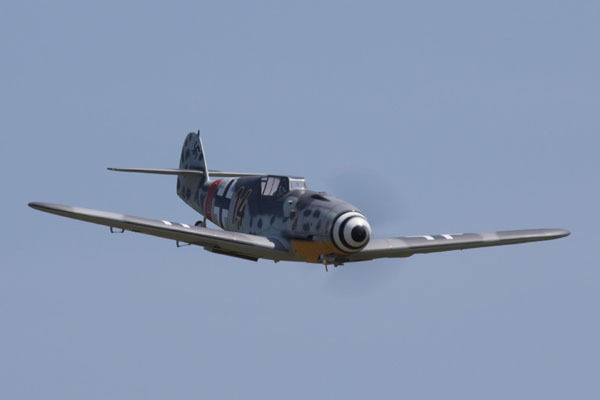 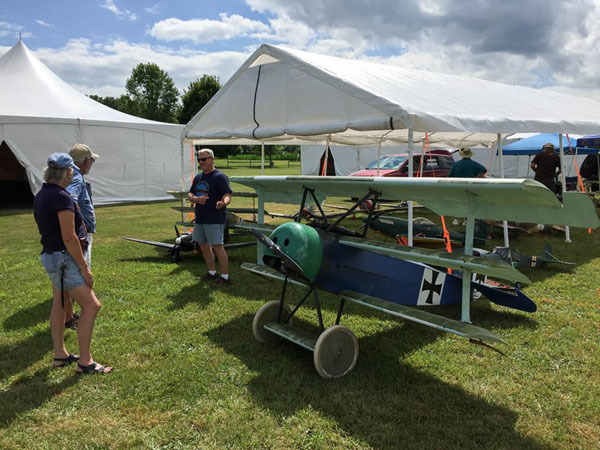 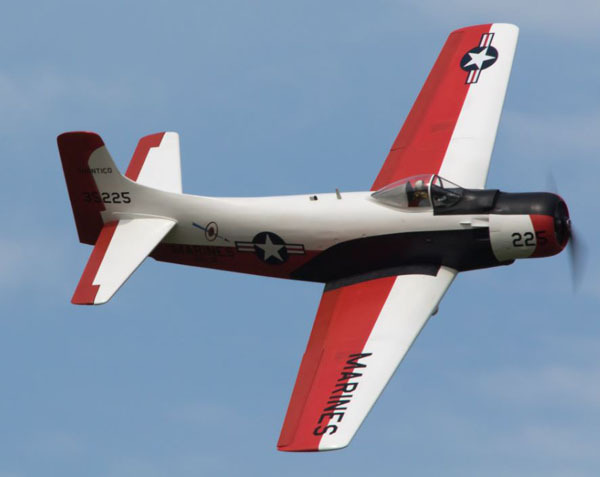 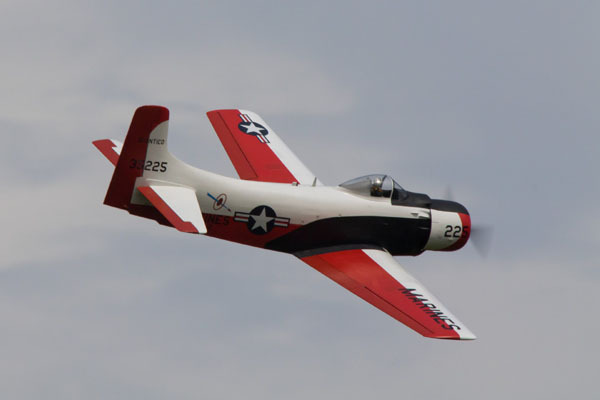 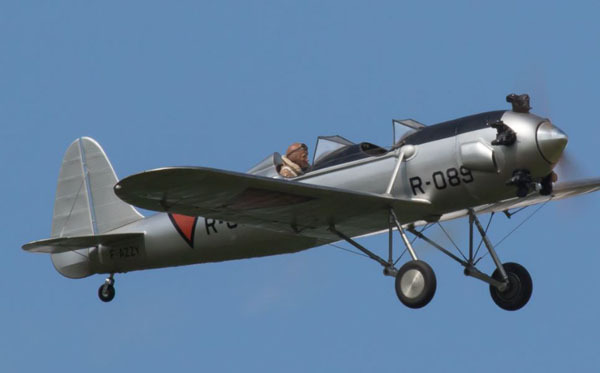 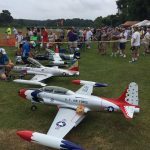 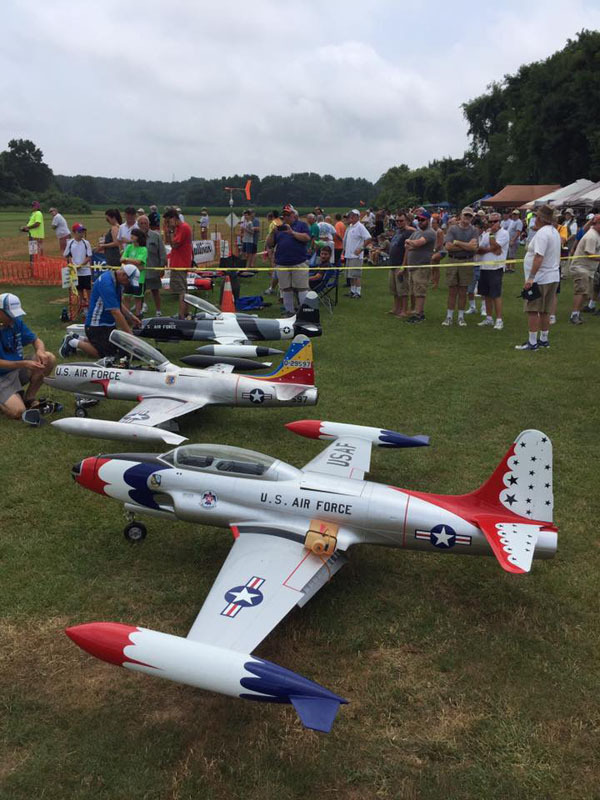 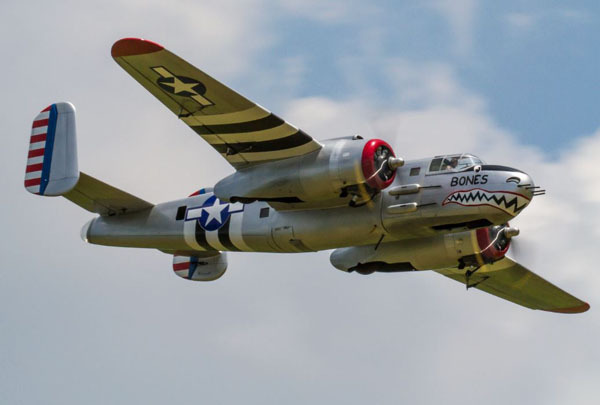 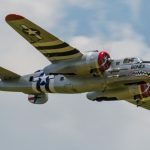 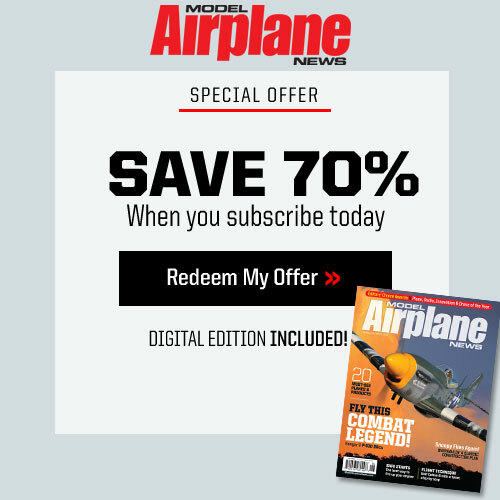 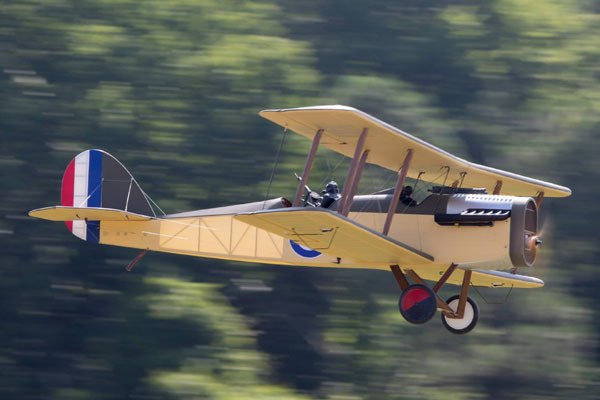 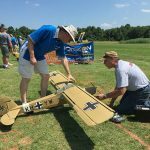 We sent our longtime MAN contributor and RC scale warbird expert, Sal Calvagna down to Bear, DE to cover the 25th annual Warbirds over Delaware giant scale fly in. 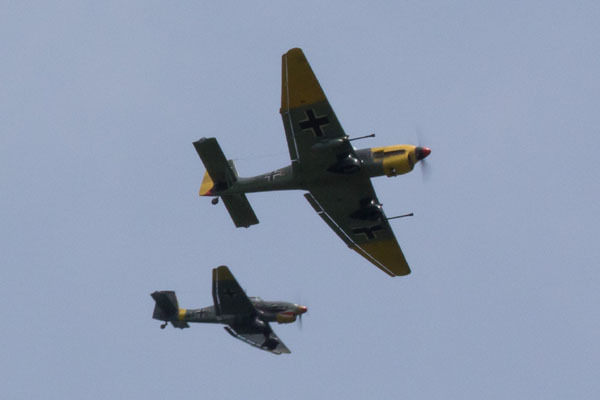 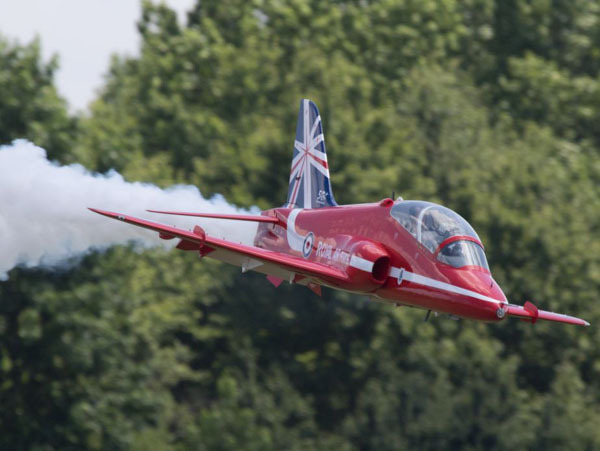 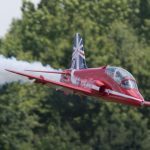 And to say that this year’s extravaganza of military aviation was exciting, would definitely be an understatement. 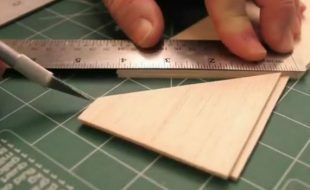 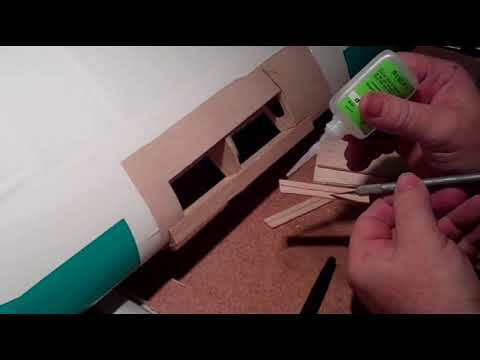 (Video by Scott McClurg). 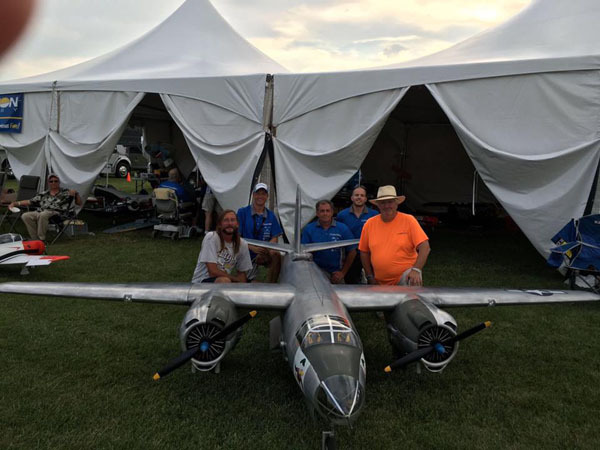 Sal team up with Scott and Roger McClurg who manned the cameras catching all the flightline action. 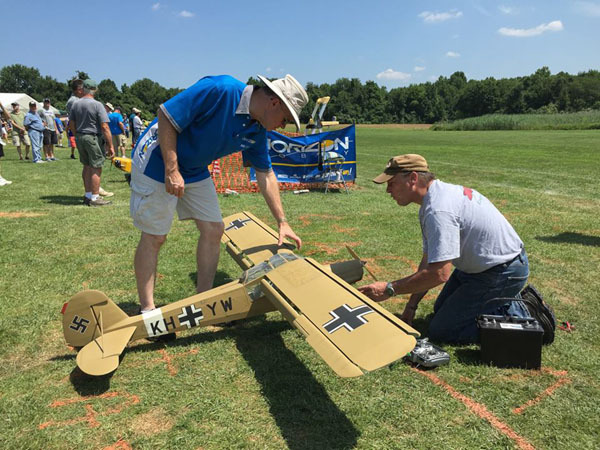 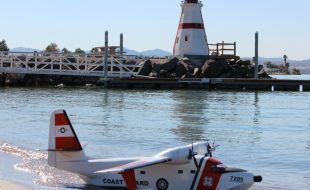 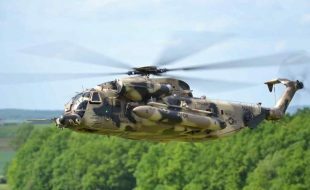 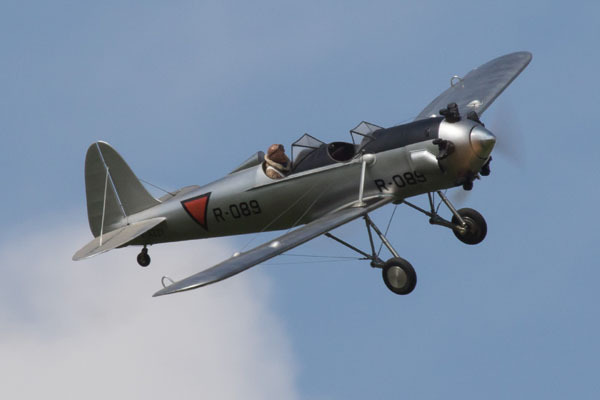 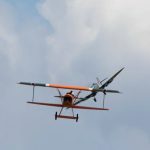 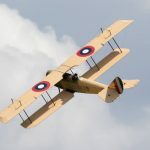 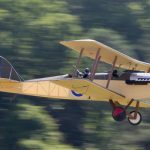 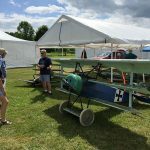 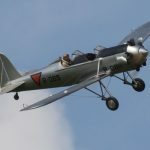 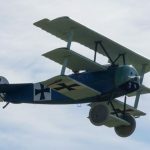 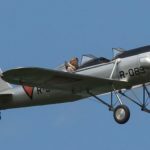 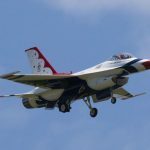 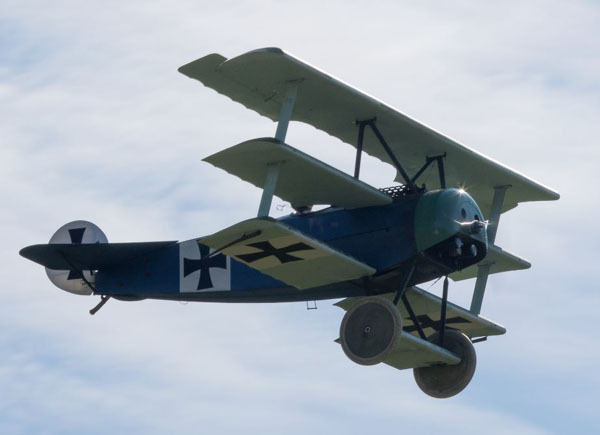 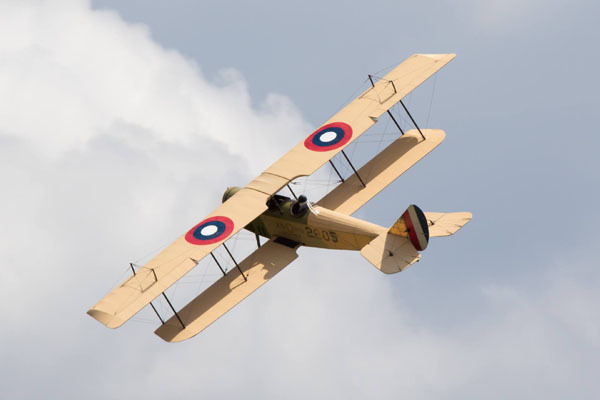 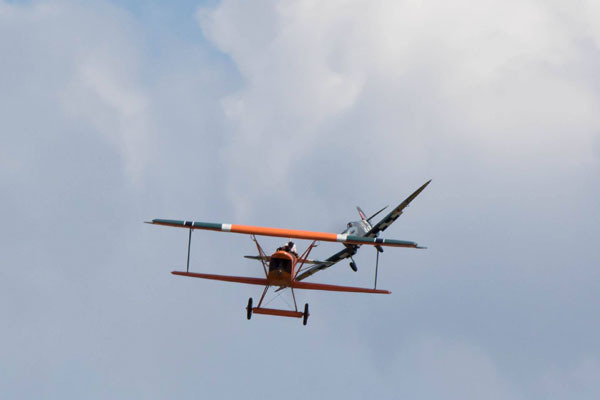 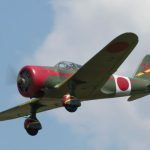 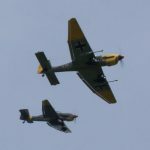 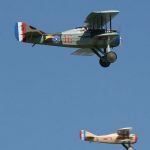 From WW1 and WW2 classic fighting machines and bombers to modern day jets and everything in between, WOD’s 25th birthday celebration saw over 200 amazing RC warbirds patrolling the traffic pattern. 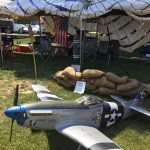 Here are just a few of the amazing photos take this year. 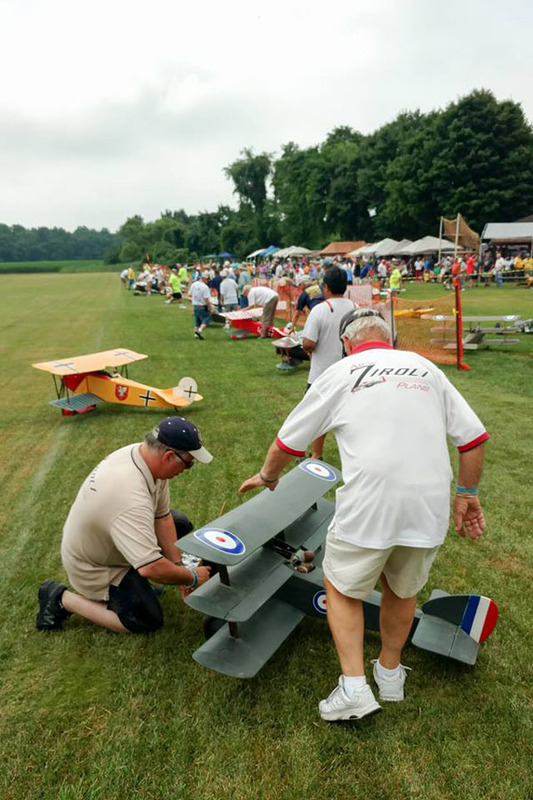 Watch for the November issue of MAN for Sal’s complete event report. 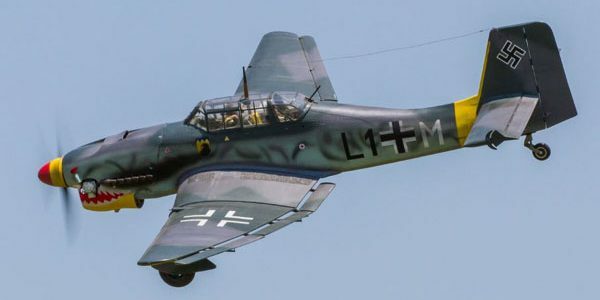 Great event capture. 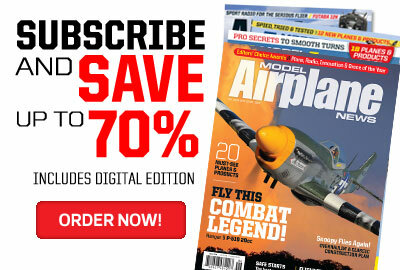 You guys are the best! 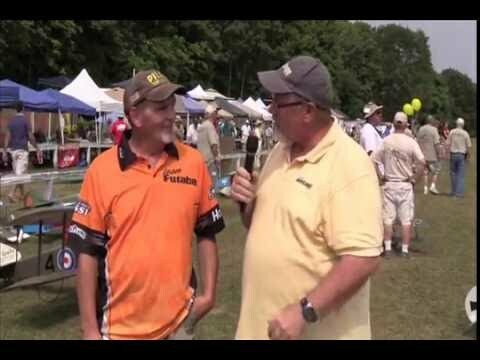 Best video I’ve seen in a long time, and you’ve rolled some good ones! 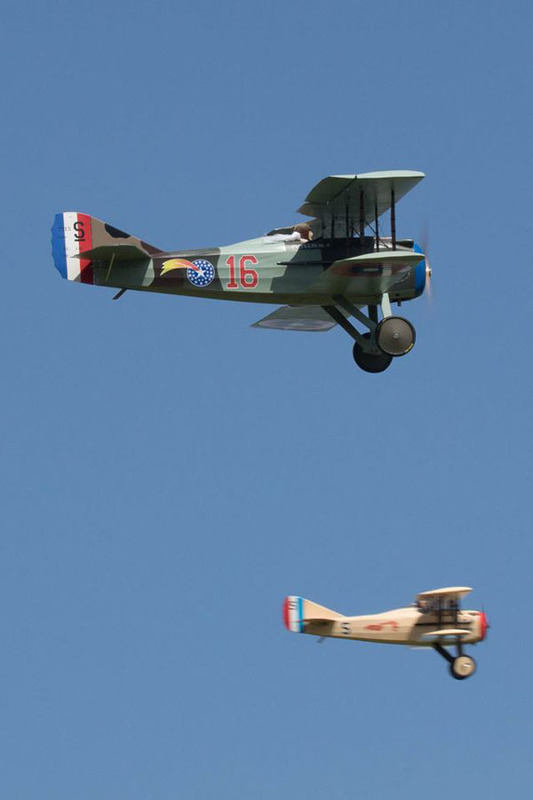 Sights and sounds, humor and respect. 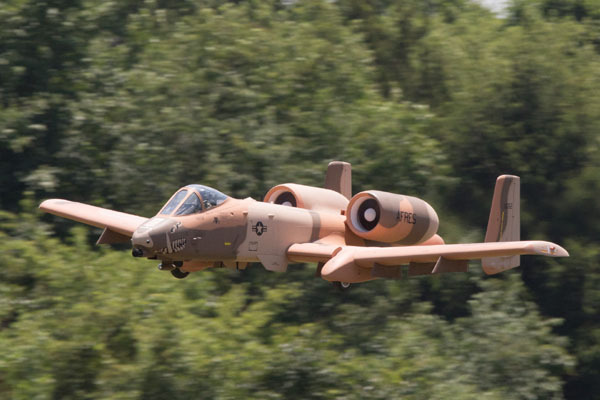 But come-ON! 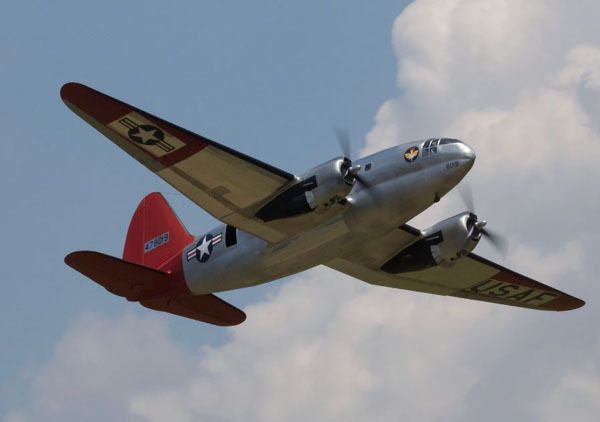 You never did get that C-46 into the air! 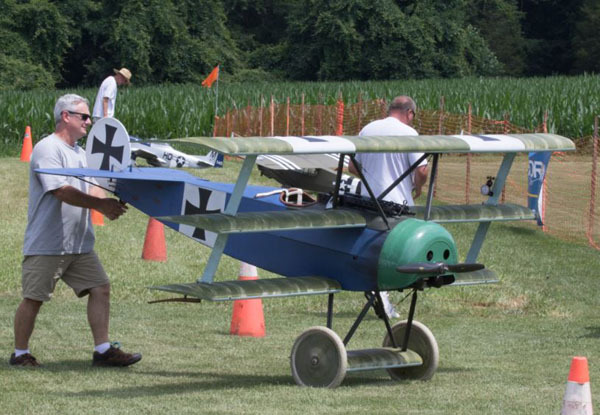 This is awesome. 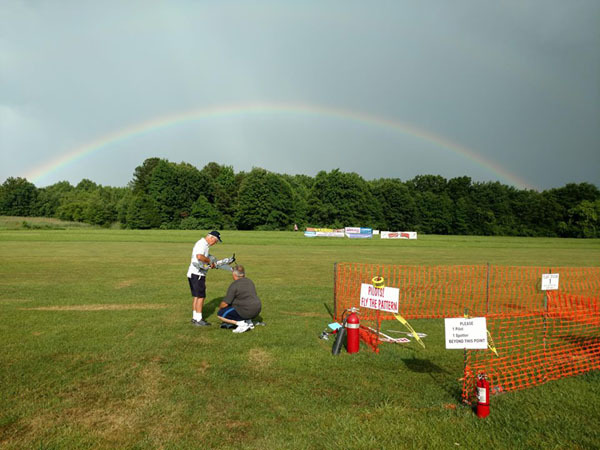 There many events each year and this is one of the best for all of us no matter our skill level. 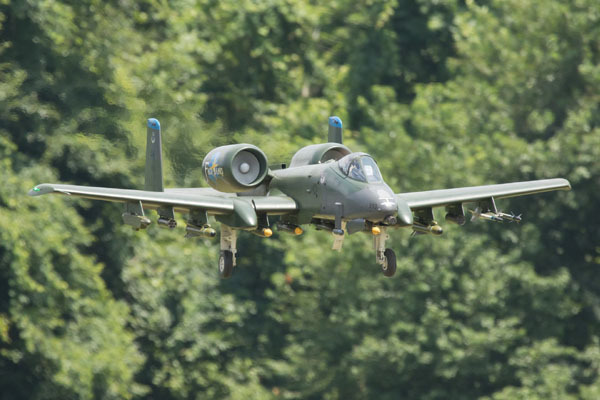 But looking at some of the units.. 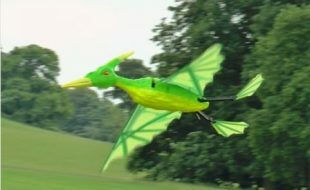 They should be in the compittition events. 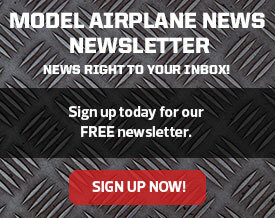 Thanks for a venue that we can feel and show off our work. 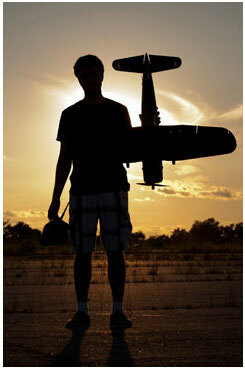 If the DVD was 3hrs long it would still be too short. 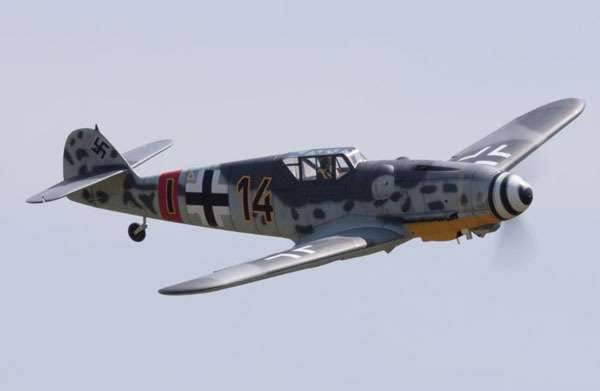 Awesome video ! 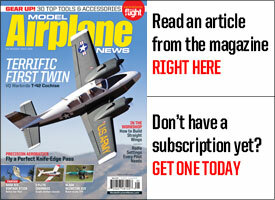 I’ve been on the sidelines for about a year now but that inspired me to get back in the shop ! 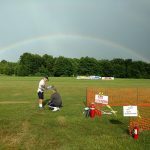 I love those type of events. 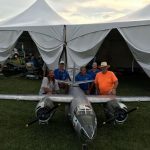 Great job guys ! 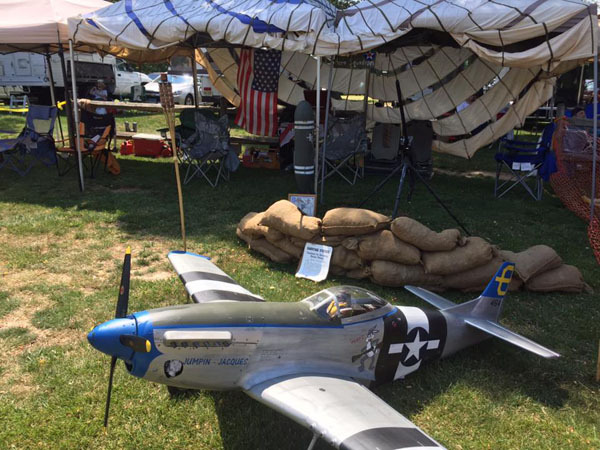 Would love to make it up to Delaware some day !